As a highly innovative teacher and leader, Yusuf implements key aspects of Nudge Theory into education, designing the ‘choice architecture’ to enable better decisions for learning, teaching and leading. He believes in a values-based leadership model to create successful teams, with the ethos that great teaching is great leadership. By focusing on providing a clear vision which is based heavily on shared values, he creates structures and processes that allow teams to thrive through a high-support and high-challenge culture. 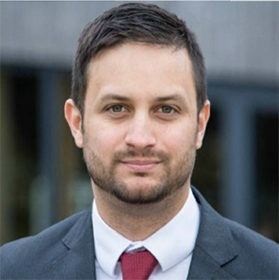 He has worked in London, Bristol and now Cardiff, across secondary, sixth form and further education.